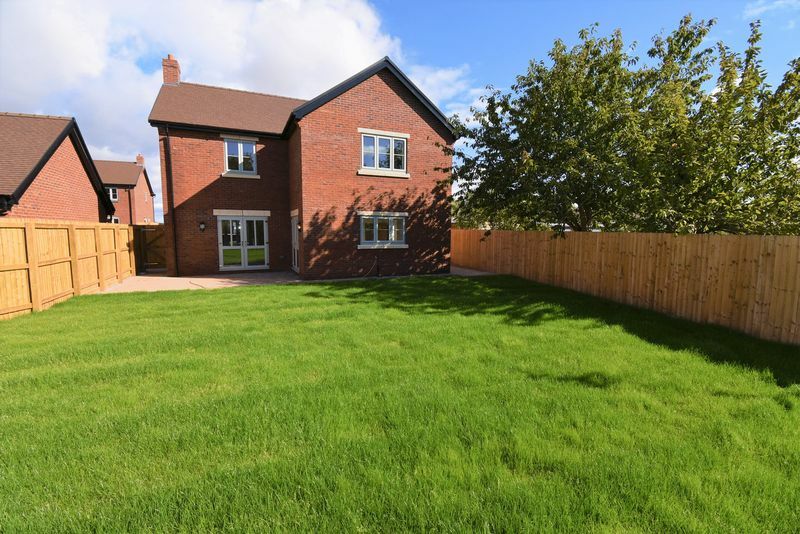 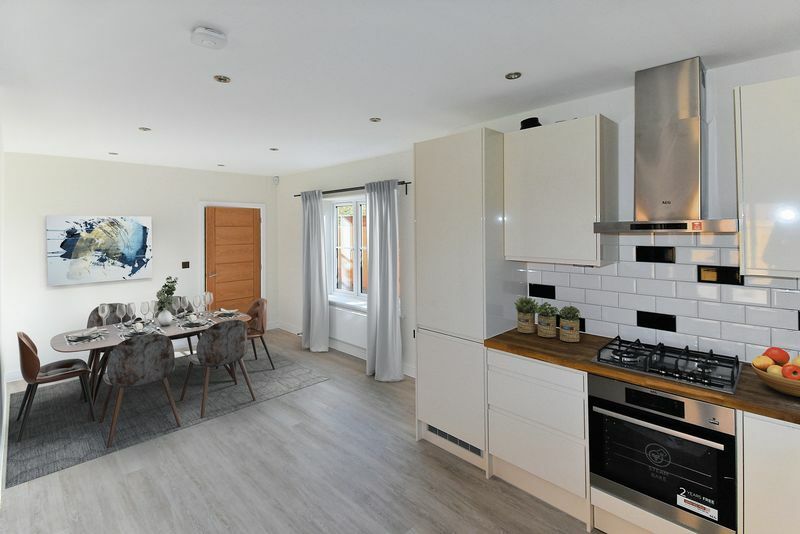 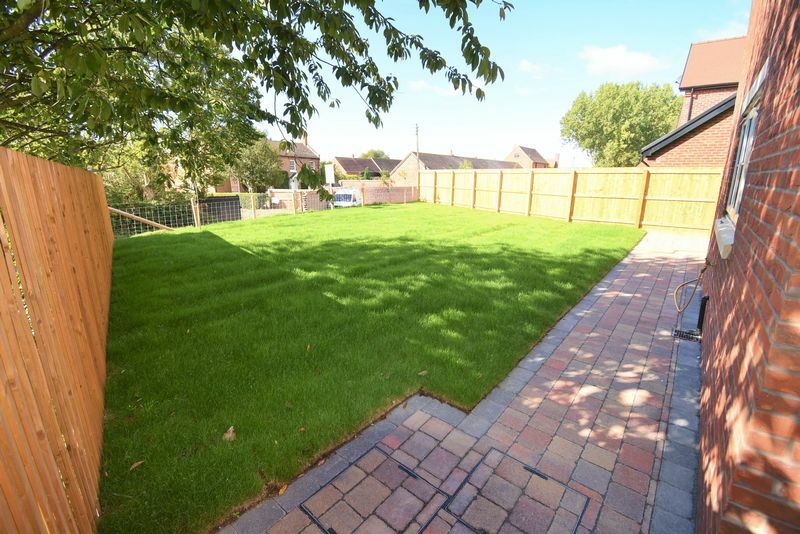 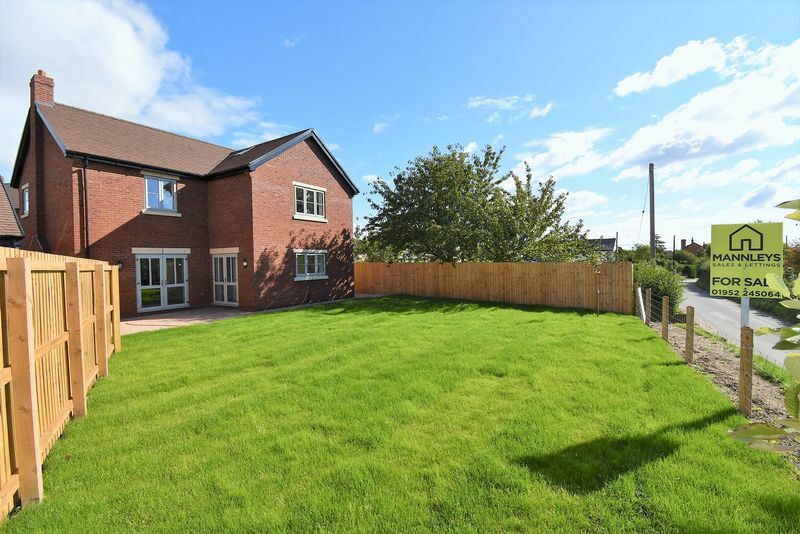 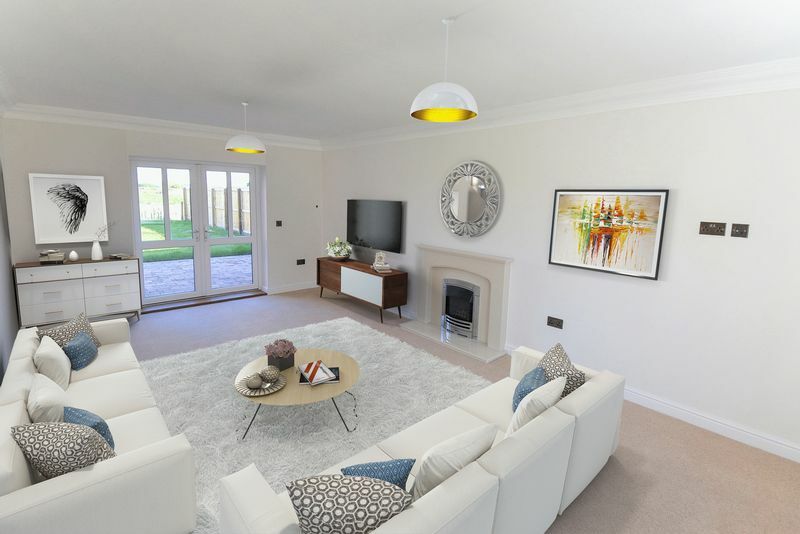 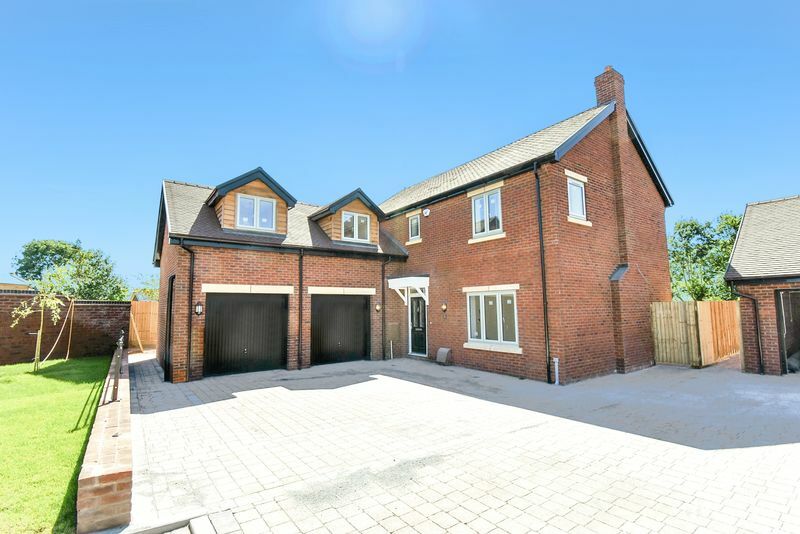 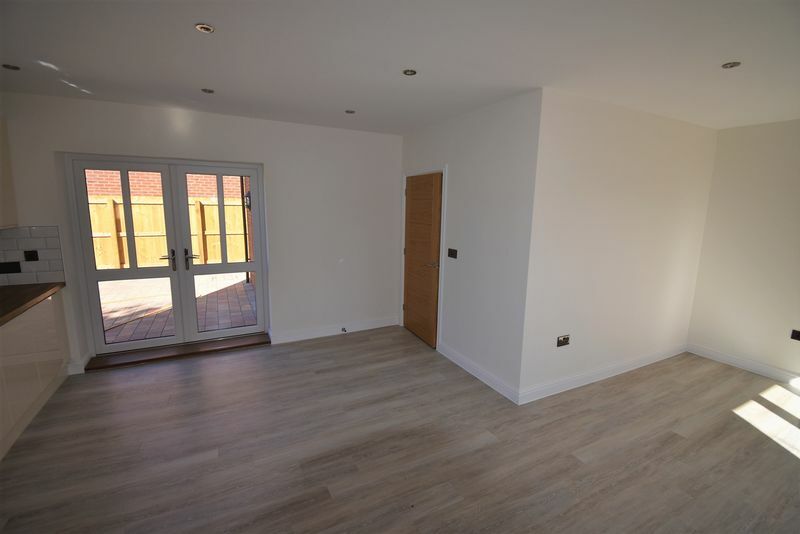 Situated in a lovely corner position at the end of Rodington Fields this brand new detached house offers spacious family living in a beautiful village between Shrewsbury and Telford. 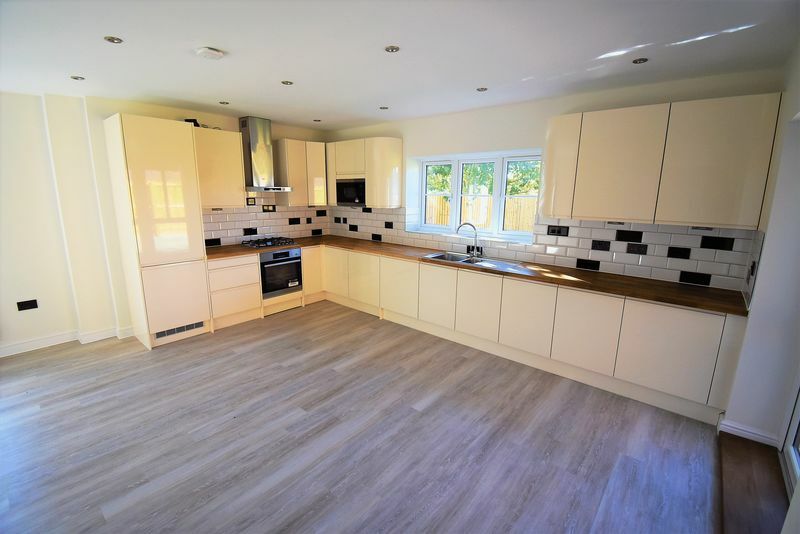 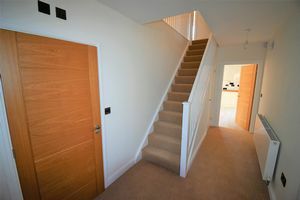 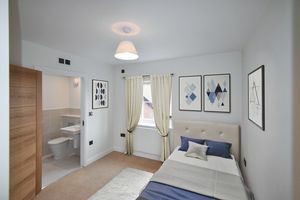 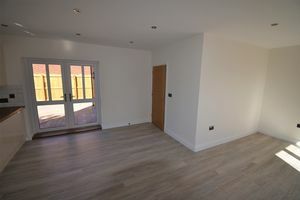 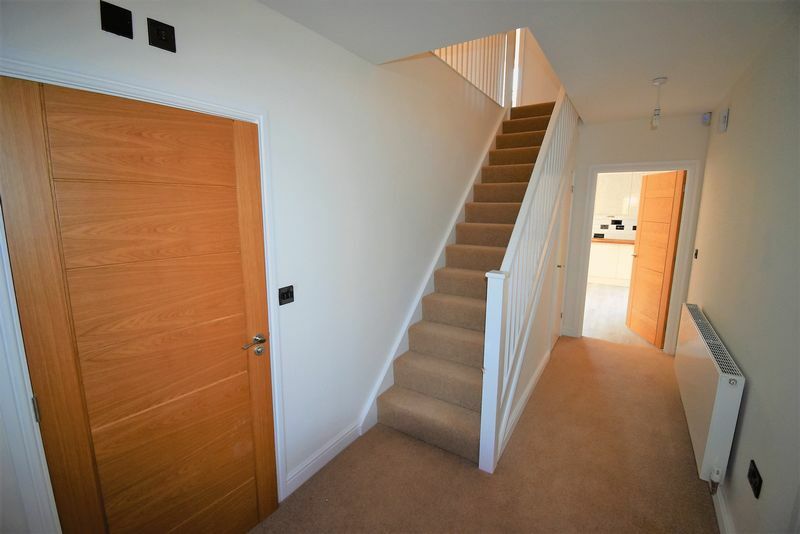 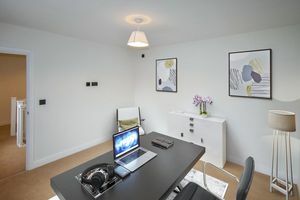 The accommodation comprises of hallway, cloakroom, lounge with fireplace and doors opening onto the rear garden, open plan dining kitchen with appliances, through to a utility room linking to the double garage. 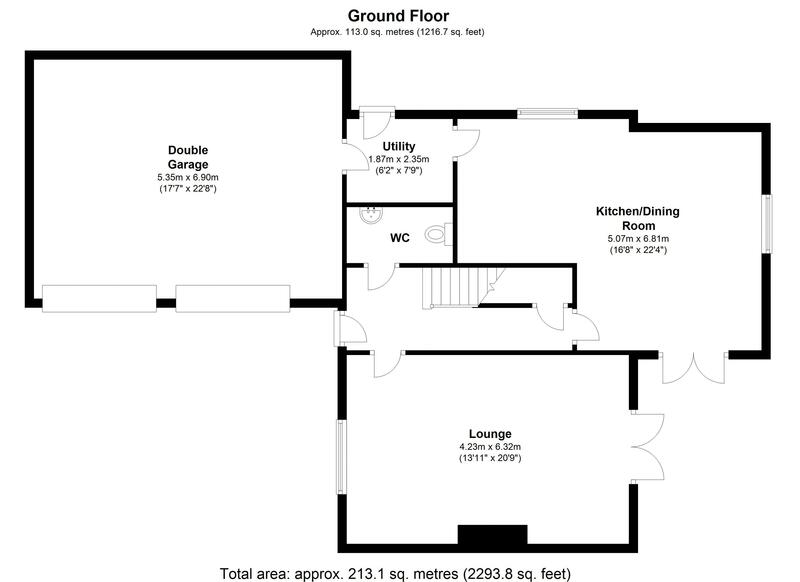 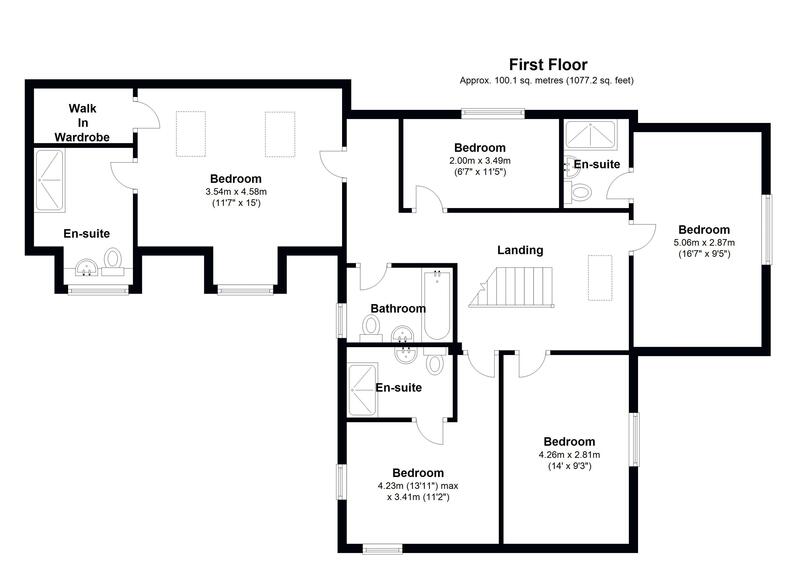 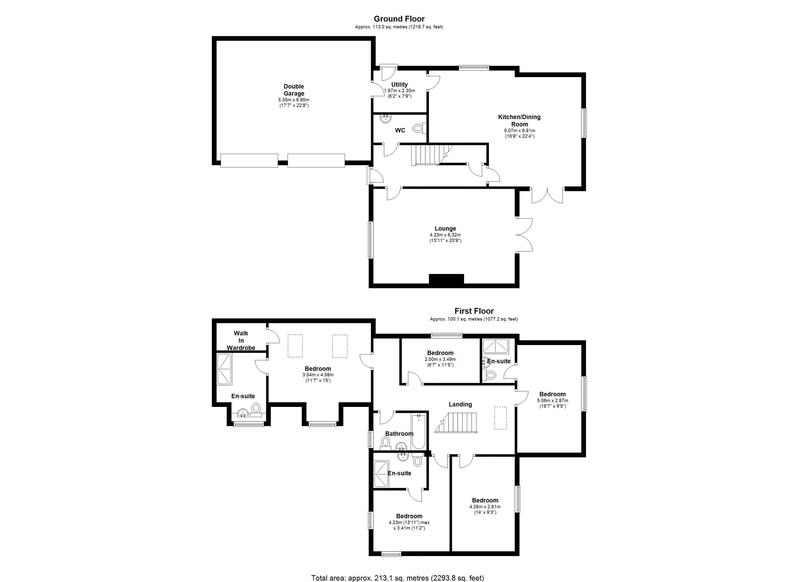 To the first floor is a master bedroom over the double garage with en suite shower room and walk in wardrobe. 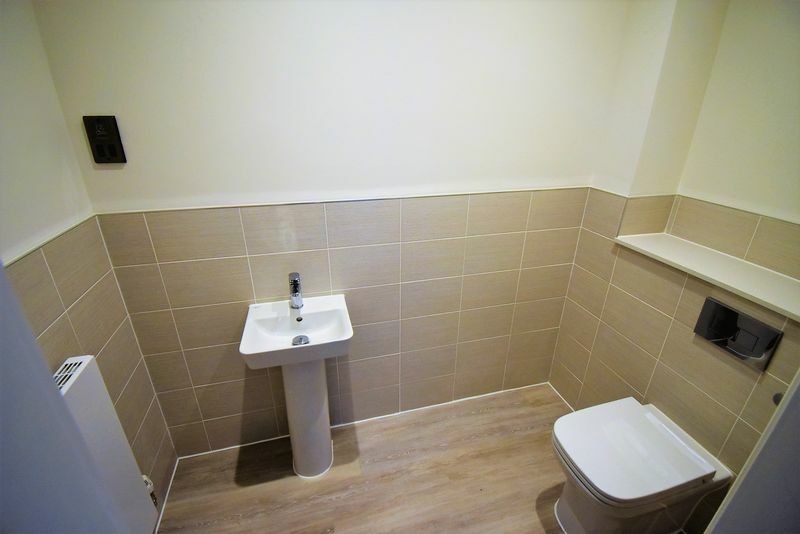 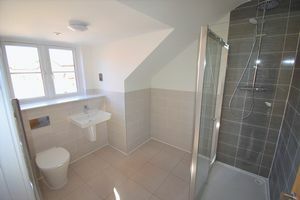 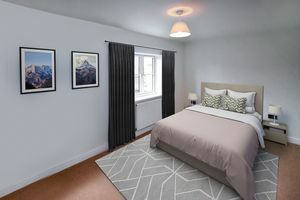 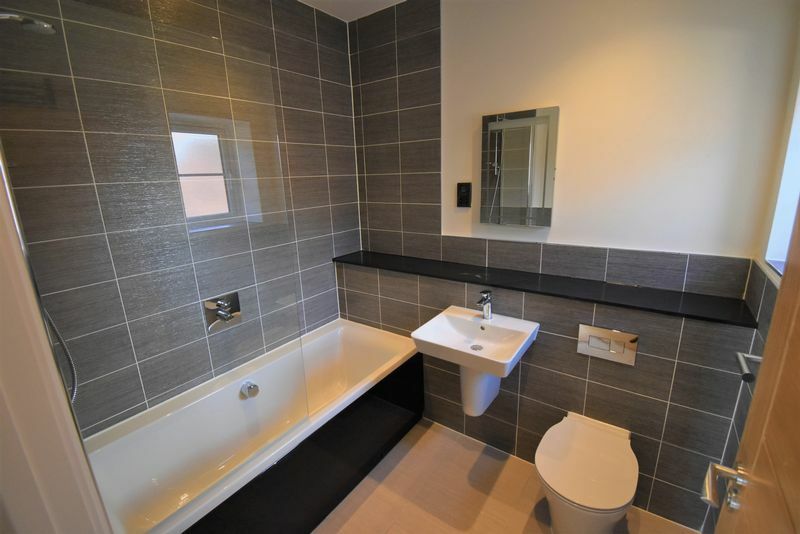 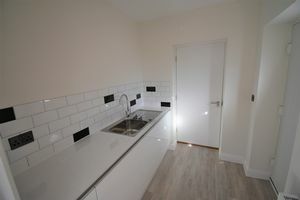 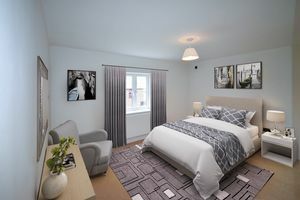 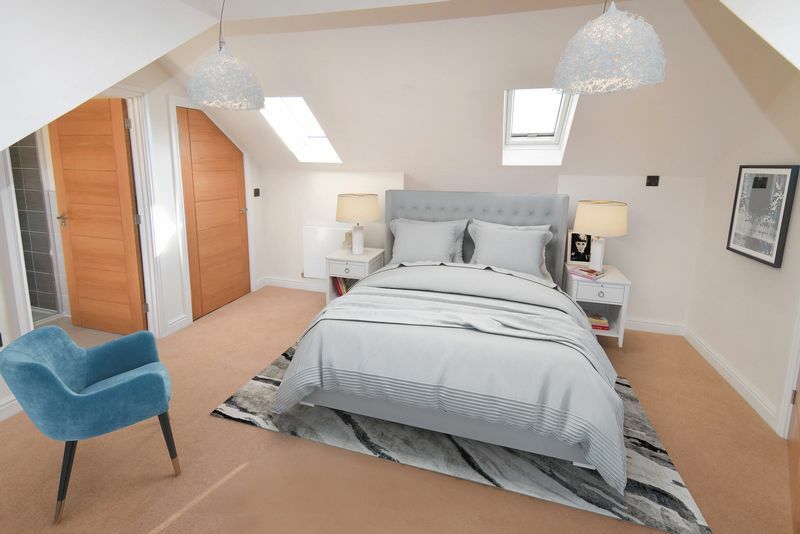 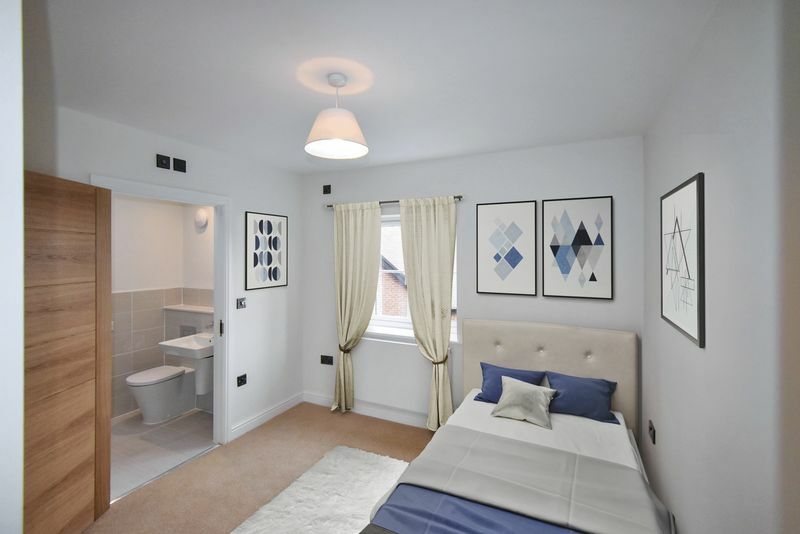 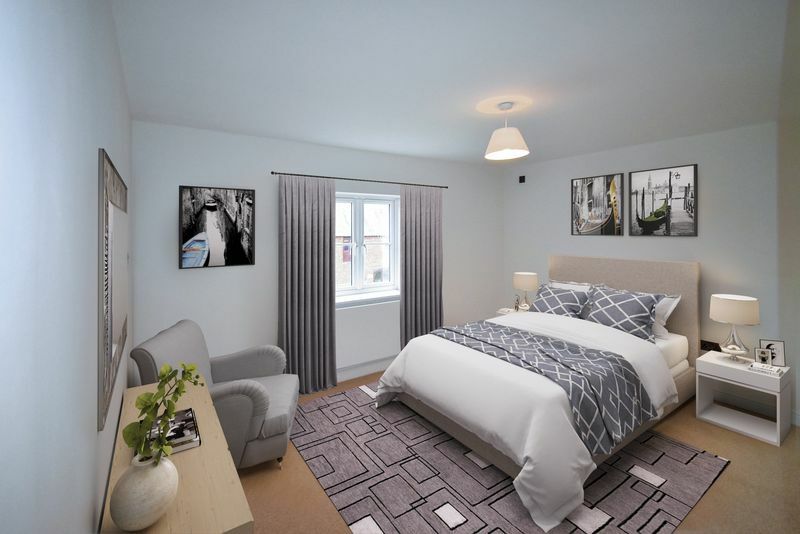 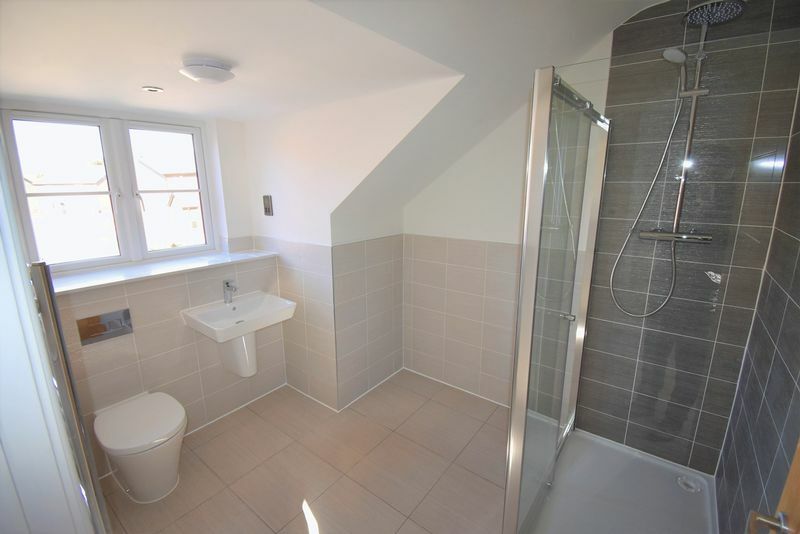 two further double bedrooms both with en suite shower rooms and two more double bedrooms, and main bathroom. 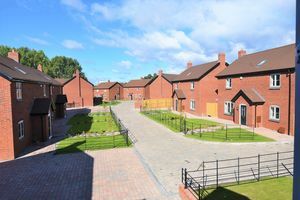 There is parking for 5-6 cars,and landscaped gardens. Rodington is situated between the towns of Wellington and Shrewsbury, it lies on the relatively level Shropshire plain and just within the borough of Telford & Wrekin. 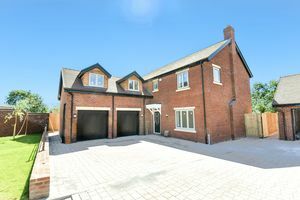 The development lies opposite the village hall and is a stone’s throw away from the Bulls Head public house. 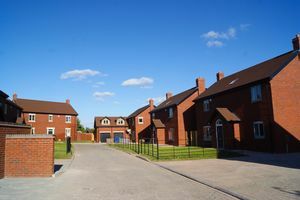 The nearby village of Upton Magna has a Primary School. Surrounded by open countryside and the nearby Haughmond Hill makes ideal dog walking, horse riding and biking. 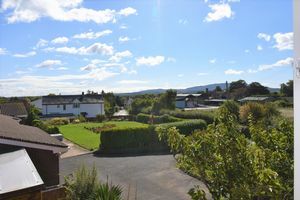 The River Roden flows through the village, and visible in some of the fields are the remains of the Shropshire Canal. 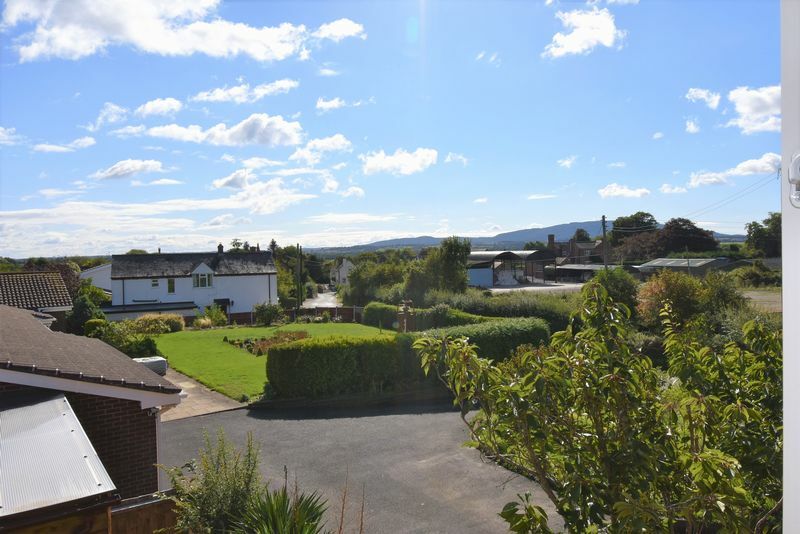 The village is ideal for commuting to either the county town of Shrewsbury or Telford. 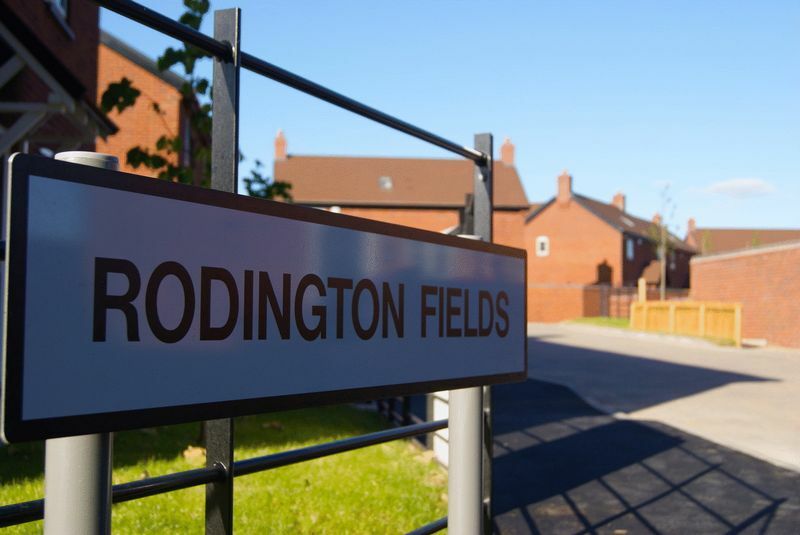 Last chance to buy a new home in Rodington as we are informed that there is no further planning to be passed for the next 10 years.